Verizon business internet & phone plans in Middletown, RI. Verizon offers business Internet, phone, and TV services via one of the most reliable networks available, making it one of the county’s leading business Internet service providers. Verizon business internet means business. Get Verizon business internet with low latency and fast response time. When you have other more important things on your plate, like assisting customers, growing your business, and training employees, you shouldn’t have to be concerned about the Internet connection at your business. Since Verizon offers incredibly reliable service, this won’t be an issue. Plus, offering visitors a free connection to Wi-Fi in a waiting area, dining room, or lobby, could help you attract new customers. Let the Verizon support line help answer your questions. Are you a small-business owner? Verizon can deliver everything you need to stay competitive. 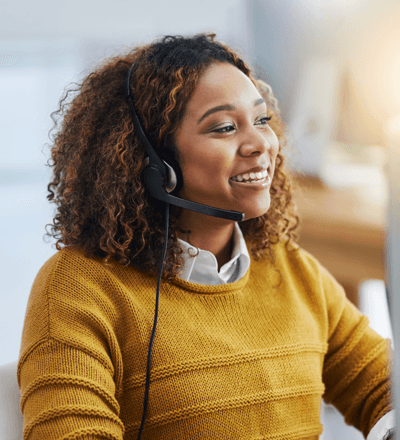 In addition to business TV service, reliable phone service, and fast Internet, the Verizon small-business suite comes with the convenience of 24/7 technical support over the phone. 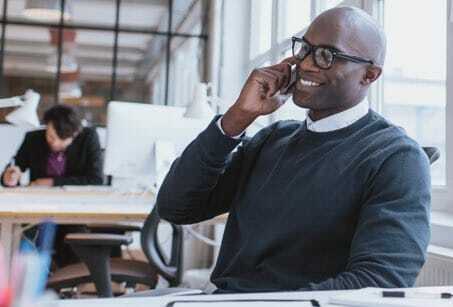 A Verizon business plan helps you run your business the way you want and frees you from wasting your time on connectivity issues. Call now to sign up!